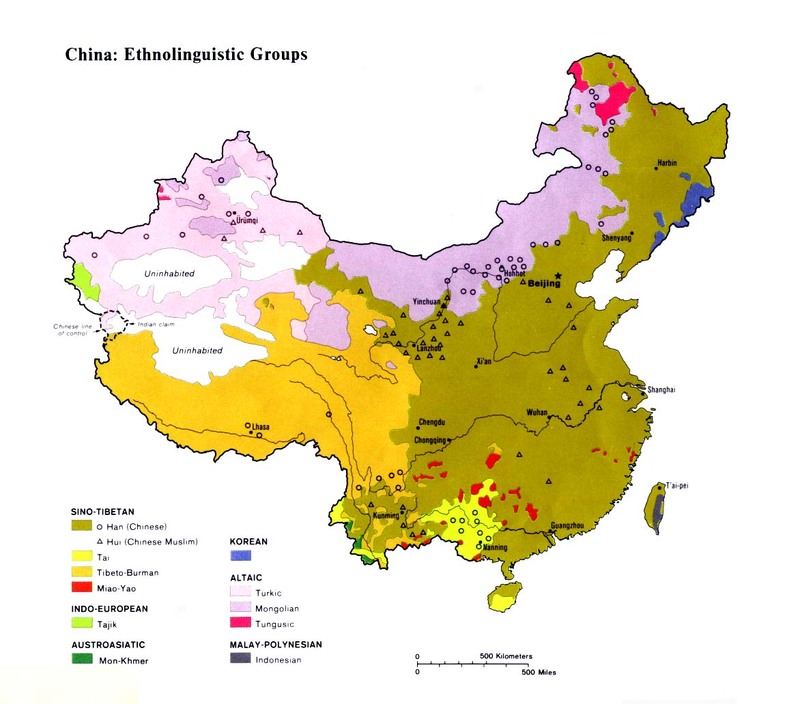 Despite their similar names, the Yizi are not related to any of the Yi groups in China who are speakers of Tibeto-Burman languages. The Yizi are also known as Yiren or "Yi people," which further confuses the matter. In the 1950s the Yizi applied for recognition as one of China's official minority groups. They were rejected. At the time of the 1982 national census they still had not been classified and were included in a list of Undetermined Minorities. 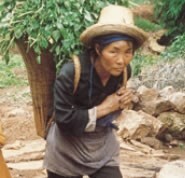 After some debate, the Yizi were placed under the Gelao nationality in 1985. The Yizi, who have a separate ethnicity from the Gelao, are not entirely happy with this decision. They view themselves as different from all other groups in China. The Yizi may call themselves Wo. The Miao call them Ke; the Han call them Yizi; and the Gelao know this group as Yipu. Although today there are less than 2,000 ethnically distinct Yizi remaining, during the Ming Dynasty (1368-1644) they were recorded to have a population of more than 20,000. During the Qing Dynasty (1644-1911) the Yizi were considered a Yi group, even though they have never claimed to be Yi themselves. Today, most Yizi have been assimilated to Han and Yi culture. Most Yizi are now sedentary agriculturists, but before the advent of Communism in 1949 they were renowned and feared throughout the region as a fierce people. Still today, neighboring peoples despise the Yizi and claim they are all thieves. Some of the more remote communities of Yizi are animists, although in most places now only the elderly continue to observe animistic rituals and appease spirits. Ancestor worship is a common thread that ties the Yizi together. The Yizi in different locations have the same ancestors. At least three times each year a ceremony is held to honor the spirits of those family members who have gone before. Because of a lack of specific information about the Yizi, it is not known if there are any Christians among them. It is possible they do include believers, however, because of the high density of Christians in the Bijie area of Guizhou Province especially among the AHmao, Gha-Mu, and the various branches of the Yi nationality. Samuel Pollard is credited for being used by God to bring the gospel to the people in the northeast Yunnan and northwest Guizhou areas. Pollard labored sacrificially among several people groups, seeing thousands come to Christ. View Yizi in all countries. 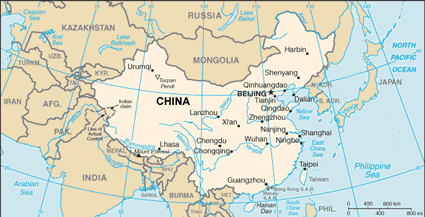 Location in Country: The 1982 Chinese publication Minzu Shibie Wenxian Ziliao Huibian listed a population of 1,500 Yizi people living in southern China. Despite their tiny population, the Yizi are distributed in three different provinces. The majority are located in Bijie County of northern Guizhou Province. Smaller numbers live in nearby Zhenxiong County in Yunnan Province and in Gulin County in Sichuan Province.